Coming soon - the SWC! Within this virtual wellness center, you will have access to streaming videos, workouts, and tons of health care resources along with a community of professionals for all of your unique fitness and wellness needs. This outstanding team of professionals are full of passion to provide you with high quality resources to help you live your healthiest and happiest life without having to break the bank. We are inspired by you and are dedicated to providing you with the information and inspiration you need to live your best and healthiest life. Each of the professionals below will be available to help answer your questions and provide you with top quality tools and content for all your health and wellness needs! Lisa and her Wise Mama business are teaching the world about the benefits of self care and meditation. For all things spine, body and movement health related! Literally a miracle worker in all matters involving sleep for kids of all ages! The fastest, strongest, and funnest bootcamp leader around! Get workouts ideas, videos and inspiration here in this incredibly informative and handsome group of "SwoleMates"
Join Vishal as he helps you move better and BE better at everything you love. 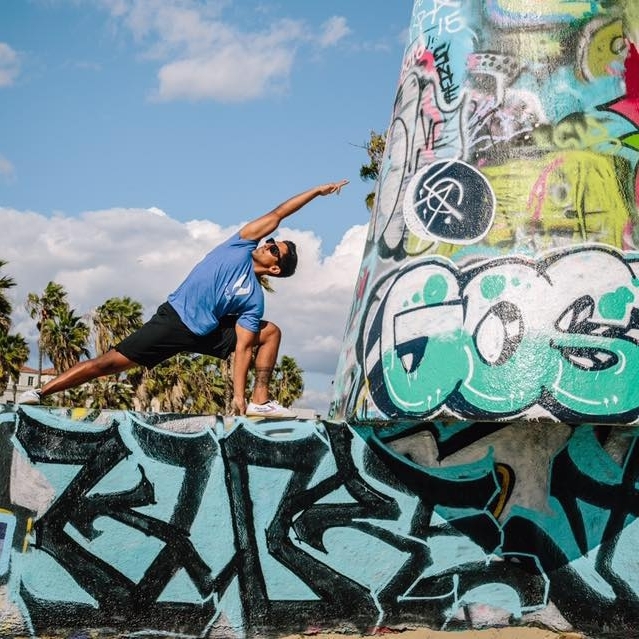 Your body is your temple and Vishal help make sure you're moving and feeling your best! Patty is a doula, physicians assistant and prenatal fitness instructor with decades of experiences introducing mamas to the physical and emotional world of motherhood starting in pregnancy. It's time to prioritize YOU! Get a progressive series of workouts specifically geared toward #momlife. Learn to live healthier, eat cleaner and make it work! Get and stay inspired by an incredible community of like-minded mamas! Compassion and experience are exactly what you need to help ease your anxiety and answer your questions going into (and out of!) your pregnancy.